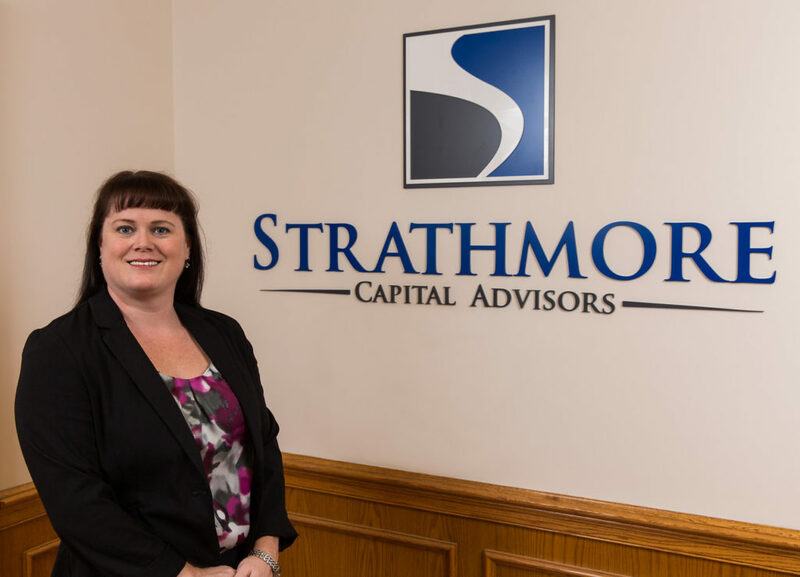 Kim started her career in the financial industry in 1997 with a large retail brokerage firm. In 2005, she relocated to North Carolina from California. Kim’s work focuses on administrative needs of the company and their clients. Kim lives in Huntersville, North Carolina, with her husband.